It's the weekend baby! That means there is new case to solve at CSI and this week it is a cracker of a case. So are you ready for this week's challenge? Grab your forensics kits, CSI members, and get ready for some serious sleuthing as we open Case File No. 117. 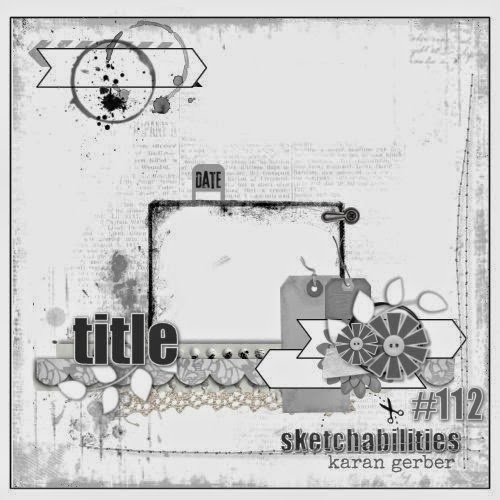 I used this latest sketch from Sketchabilities, I love their sketches and they are so nice to work with. Evidence - cogs/gears, circles, metal, ransom lettering, flowers, butterflies, arrows, numbers (stencil). Testimony - Document a quirk. Lucky for me it said 'a' quirk :) I have so many I wouldn't know where to start but I do think that this is one of my worst ones. Notebooks. I love notebooks and I have them in my studio, in my bag, in the kitchen. I am a list maker. I have tried using computer calendars and documents for tasks and so on but it is just not the same. My trusty notebook is always right there just where I left it. So here's how it works. The new notebook gets lovingly unwrapped and opened up, the fountain pen comes out, the date is written - top right hand side and then comes THINGS TO DO: underlined (yes with a ruler) and we start ... Day one - fabulous! I set about my day dutifully ticking the things off on the list that I have to do. Then the phone rings, or some such other interruption ... and I have to write down a number, or a date or a time and there is nothing but a red ball point pen within reach and so I use it and as I have finished writing I am already hyperventilating. My page is ruined. Calm down, don't panic. Just breathe. No worries *smiley face* I just tear it out and start all over again - and so it goes on. Now you have to understand, already in my mind this book is not perfect anymore and actually, what I want to do is just get another BRAND NEW notebook, BUT I persevere with this defiled and damaged one until I just can't anymore. Normally about a quarter of the way from the end. Then it gets given to Stephen (my housekeeper) for him to use for his shopping lists, or it goes to Simon (my husband - just in case any of you are confused) to keep next to his computer to write notes to himself on. Oh dear this is so exhausting I know but you did ask for a quirk. I have learned to buy notebooks that are spiral bound because it really really freaks me out if it is a sewn spine and then you can see the bits of torn paper or the other half of the page gets loose and falls out anyway. Just in case any of you are wondering - and I know you are - I am the same way with crayons and pens - you know the ones that come in a pack of colours? Yes those ones and because you use the black the most it runs out and the others are still fine. Sends me into a cold sweat - what do you do now? You can't buy black on it's own - it's ruined and it is time to find it a new home where it will be loved. Before you tell me I need therapy - I know, I have tried. Do you know how hard it was for me to transition to mixed media from CAS? Baby steps. I just don't do mess, or untidy, or old. OMG you may have opened Pandora's Box here. *Gasp*. I used odd letters to make up my title and also because of the notebook theme I took a Tim Holtz pen nib and smeared it with white Distress Paint and added that. I also used some black ink to make some ink splats. The cogs were painted silver grey and then I used some distress stain on them in a yellow and a turquoise, inked the edges and then diamond glazed them. The butterfly is Martha Stewart's punch. Thanks so much for stopping by to take a look and thank you for taking the time to leave a message. red is even worse to photograph! it just looses all the detail. it is amaising what a lense pics up! love your page though! Your project is so beatiful! Thanks so much for playing along with us at Sketchabilities! 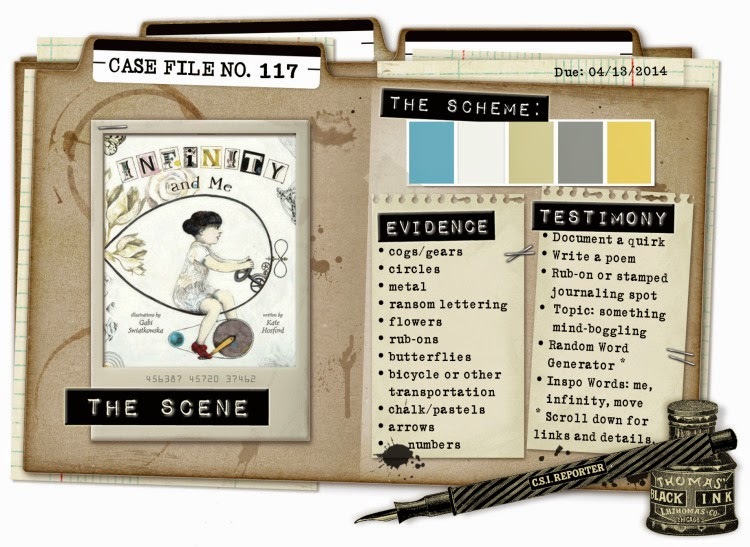 A wonderful take on the sketch and a subtle interpretation of the colours of the Case File. Love the Tim Holtz nib tucked in there. Your story had me in fits of laughter, you have the gift of a narrator. Don't most people have a bit of OCD somewhere? My money notes all have to be stacked in order of value with the numbers on the right hand side! Love the colors of your LO, love the very nice job too ! Very nice take of the sketch! Thanks fot playing with us at Sketchabilities ! 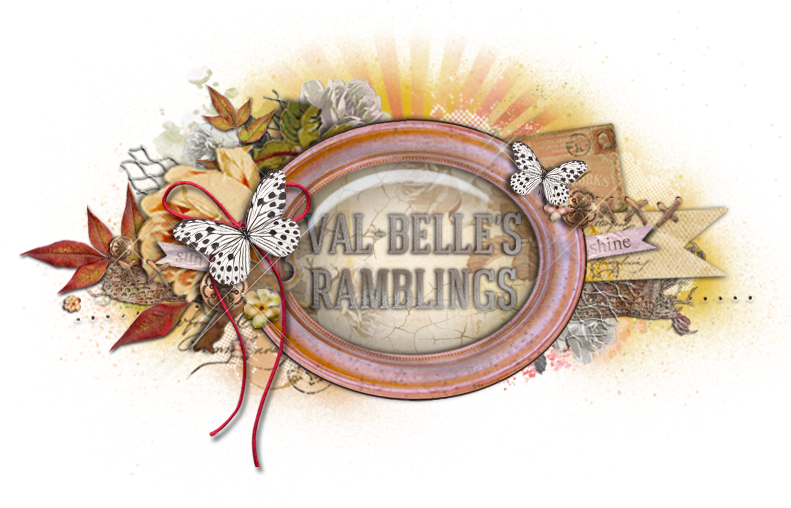 Love your layout Val, the pops of yellow really make your layout , well Pop! Great journalling and yes I have a bit of a weakness for journals as well. I have brought a few of the Typo ones with New York on the front ( for one day when I go there ) or Paris, because I love Paris and so it goes on ! Oh PS. the layout is amazing. That photo is gorgie, the title font is incredible, and that ledger background with the modeling paste?? Amazing. This is gorgeous layout! Thank for playing with us at sketchabilities!